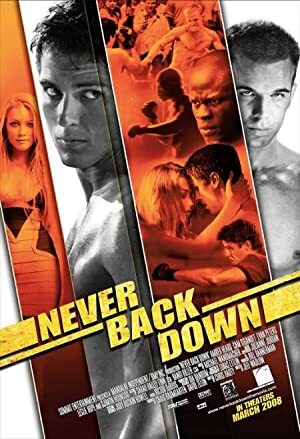 Never Back Down (2008) – What's New on Netflix Canada Today! A frustrated and conflicted teenager arrives at a new high school to discover an underground fight club and meet a classmate who begins to coerce him into fighting. When a quick-tempered teen moves to a new town and faces the challenges of attending a new high school, he seeks solace in an underground fight club.